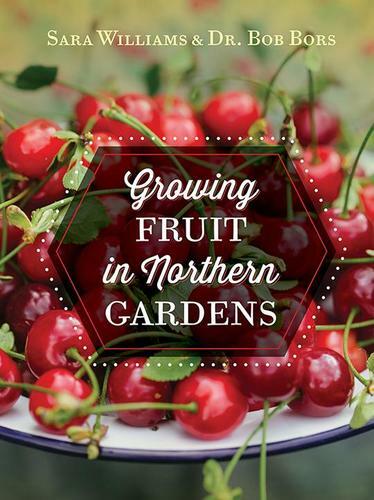 Growing Fruit in Northern Gardensis a comprehensive full-colour handbook for growing fruit in cold climates that is aimed at the home gardener. Includes a detailed map and reference guide to zones, hardiness, planting time, and best practices to ensure growth and survival. From pincherries to haskaps, tree fruits to vine fruits, and everything in between, renowned horticulturists Bob Bors and Sara Williams delve into the science of growing and maintaining fruit plants for northern gardeners.